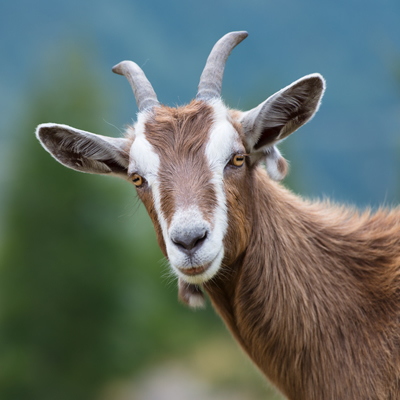 Contrary to popular lore, a goats favorite food is not a tin can although any goat will tell you they don’t taste too ba-a-a-ad. We carry Payback and Purina goat feed, perfect to support your goats forage diet. We also carry supplements and treats (yes, goats do tricks!) from our friends at Manna Pro.